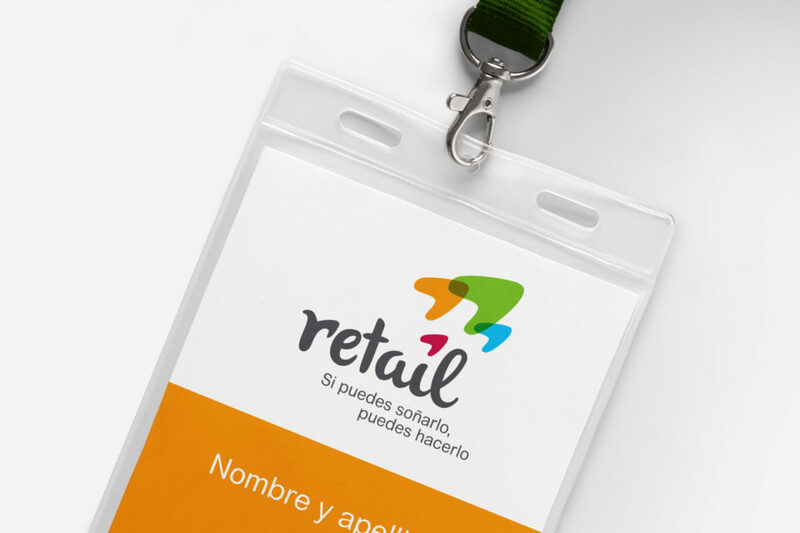 In order to boost a business offer we established a branding that will help capitalize the concept of the term “retail” in favor of the events and actions that our client performs. The design of this branding presents this discipline of marketing (retail) by means of a typography with a lettering style, with rounded forms from which we extracted the graphics that symbolize the different traffic and trends that are generated inside a sales point. I have read and agree with the legal notice.